When someone goes missing, Megan Miranda writes, the realization that they’re gone “grows into a hollow terror… a void that gets filled with all the horrible possibilities existing all at once.” Unlike mystery stories that begin with some version of the corpse on the library floor, the missing person narrative keeps us in suspense with a multitude of “horrible possibilities”, and at the same time with the tormenting hope that the missing person might still be found alive and well. 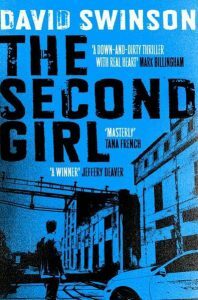 Here are some of Crimeculture’s 2015-16 favourites – a selection of five tense, beautifully crafted and very different stories about people who disappear, and about those who might (or might not) succeed in finding them: Megan Miranda’s All the Missing Girls, Lisa Jewell’s I Found You, David Swinson’s The Second Girl, Lisa Ballantyne’s Redemption Road, and Rachel Abbott’s Stranger Child. ”People slipping away right before your eyes”: It happened ten years ago and now it has happened again. 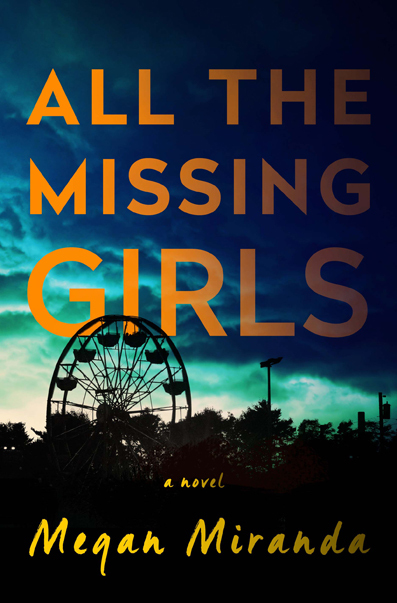 In this slow-burning, suspenseful tale another girl has gone missing in the small southern town of Cooley Ridge, and Nic Farrell has been drawn back to a place she thought she had long ago left behind. In order to work out what’s going on, we have to “go back in time”, a recapturing of the past embodied in the novel’s intricate structure, with the central chapters in reverse chronological order. As we move backwards, we come gradually to understand how things have, over the years, slipped away, faded and disappeared – girls, identities, memories, grainy photographs, once-familiar paths through the woods. The mysterious events of the novel keep us guessing to the end. Disappearances are ultimately explained, but at the same time we become increasingly attuned to the narrator’s sense that parts of herself are also missing, perhaps irretrievably: her own lost self is one of the things she is trying to discover, and there are so many “different versions of me”. Is Nic’s lost self innocent or guilty? Will her quest bring closure or will she one day “walk through the woods, fade to nothing”? 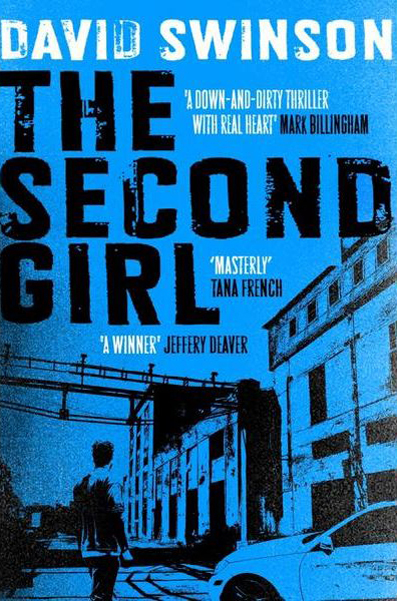 A teasing, compelling, thoughtful and very cleverly plotted novel. “I don’t know what my name is”: I Found You opens with a man in a fugue state sitting in the rain on a Yorkshire beach. He doesn’t know who he is or where he has come from. A woman who lives near the beach takes him in and looks after him, but no amount of kindness can cancel out his sense that life has gone badly wrong: “‘The longer I’m here, the more I know that I’ve done something really bad…Someone was ringing about me… And maybe it was someone who loves me. Or maybe it was someone who wants to kill me. Or maybe it was someone I’ve hurt.” A second storyline introduces us to a young woman in Surrey desperate to know what has happened to her new husband, who has failed to come home from work. We initially assume, of course, that these mysteries are related. 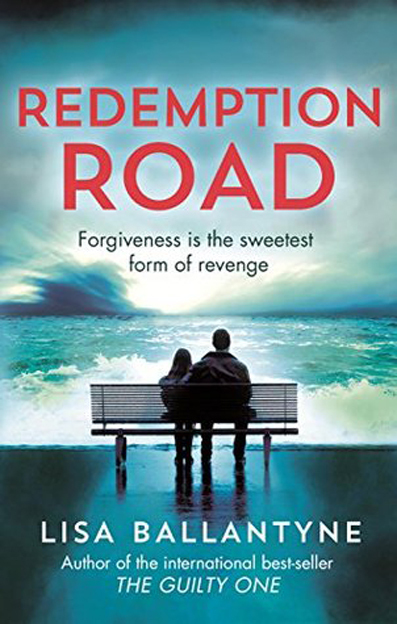 And indeed, in a way, they are, but the complexity of the connections begins to become apparent when a third storyline takes us back to a family holidaying in the same Yorkshire seaside town in the early 1990s. The deaths and disappearances of that earlier decade are brilliantly interwoven with the search for a lost identity and a lost husband twenty years later. The editors of Crimeculture were pleased to read that, the older Lisa Jewell gets, the more she loves writing psychological thrillers (Independent). 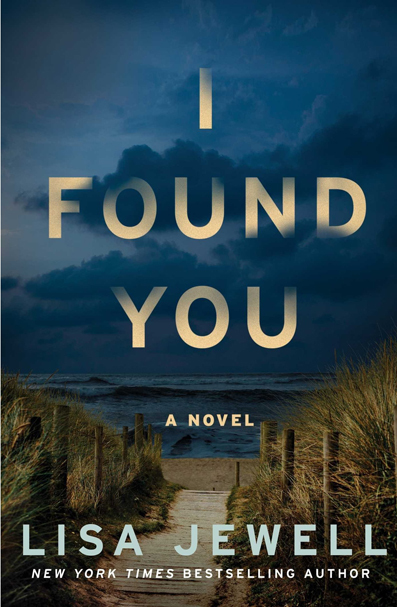 I Found You is an excellent example of the quirky, nuanced qualities she brings to the genre – the taut, suspenseful plotting of a good thriller combined with an exceptional ability to create relationships imbued with the warmth and humour of domestic drama and romance. “She had found Tasha leaning over his cot”: Natasha, who has just turned thirteen, went missing six years ago, after a car crash in which her mother was killed. Now she has suddenly returned to the family home, but no one knows what has happened to her in the interim. How damaged is she? And what might her intentions be now that she is back? 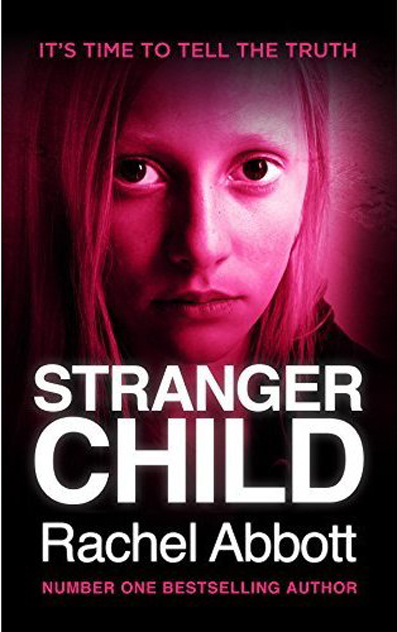 When Emma, her stepmother, sees Natasha watching her own toddler, Ollie, in his cot, she is terrified, not knowing whether the strange, silent girl might mean the boy harm. Abbott says in interview, “Emma’s love for Ollie was central to the story because it drove her to do things that perhaps she would never have contemplated doing under normal circumstances.” When Ollie himself is abducted, the focus is very much on Emma’s traumatic experience and fierce determination. But we also share the perspective of Natasha, confused and deeply conflicted herself, struggling to know how to act in the aftermath of her own abduction. 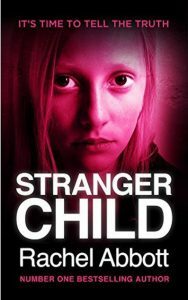 Abbott makes the fears and the character development of the thirteen-year old crucial to the way in which events unfold: “Natasha didn’t believe England was a big enough country to hide from the likes of Finn McGuinness.” Stranger Child is a gripping novel, combining elements of police procedural with the intensity of domestic drama, the emotions and hidden strengths of ordinary women whose lives are torn apart by malign, predatory external forces.